Sign up to learn about news and events at the store. 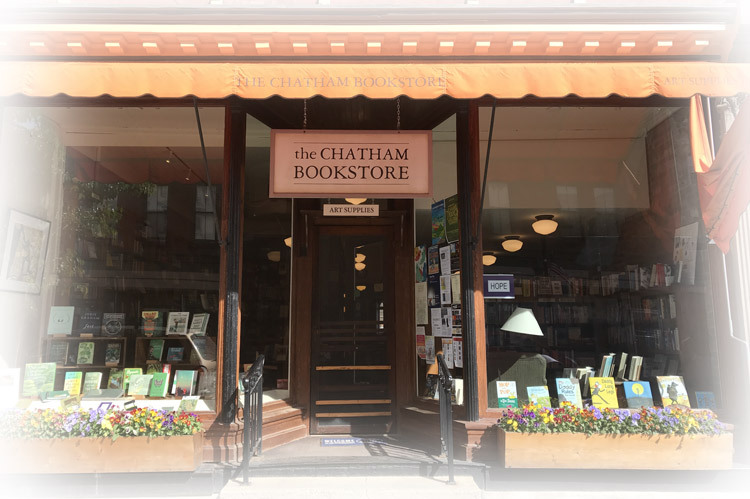 Tucked under an orange awning in the heart of Chatham’s Main Street, the Chatham Bookstore is celebrating over 40 years in the Hudson Valley building community through books. Offering current and classic books for readers of all ages as well as a diverse selection of art supplies, the Chatham Bookstore is open seven days a week for browsing and special orders. at 5 o’clock on Friday, April 19th. 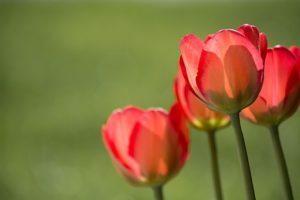 Closed on Easter, Sunday, April 21st. 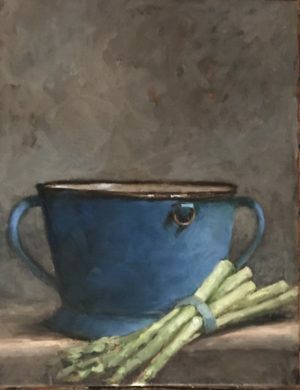 Our second exhibit of oil paintings on canvas by Stella Elliston will open on Friday, April 26. Entitled “Quiet Light,” the show runs through June 17. She especially enjoys having her work in cafes and bookstores, where the life of the community thrives. Welcome! We are pleased to welcome Ruth Reichl again to our bookstore on Friday, May 10th at 5 pm! 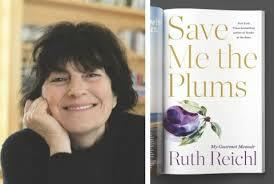 In her new book Save Me the Plums, Reichl recounts the personal journey of a woman coming to terms with being in charge and making a mark, following a passion and holding on to her dreams. A brief reading will be followed by a conversation with Thomas Chulak from the bookstore and a Q&A . Refreshments will be served. Let us know if we can put aside a copy for you – call 518.392.3005, or email us. Join us for our 8th annual celebration of poetry in many languages. – you are welcome to join the circle! Join us in celebrating the 100th Anniversary of Children’s Book Week. We will be reading The Yin-Yang Sisters and the Dragon Frightful by Nancy Tupper Lynn. Free to all children and their grownups. The Chatham Bookstore hosts a nonfiction book group focusing on current affairs, history and biography. It meets at the store on the second Tuesday of the month at 7 pm and is open to new members. 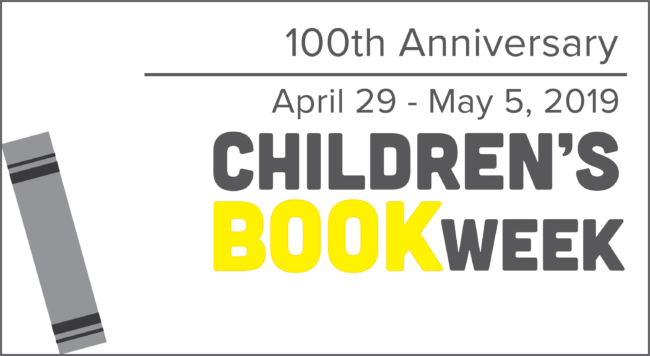 The book choice for May is In the Heart of the Sea: The Tragedy of the Whaleship Essex by Nathaniel Philbrick. In June, they will be reading Wassily Kandinsky’s Concerning the Spiritual in Art. For more information, contact Bill O’Neill at 518-794-6118 or email Bill.